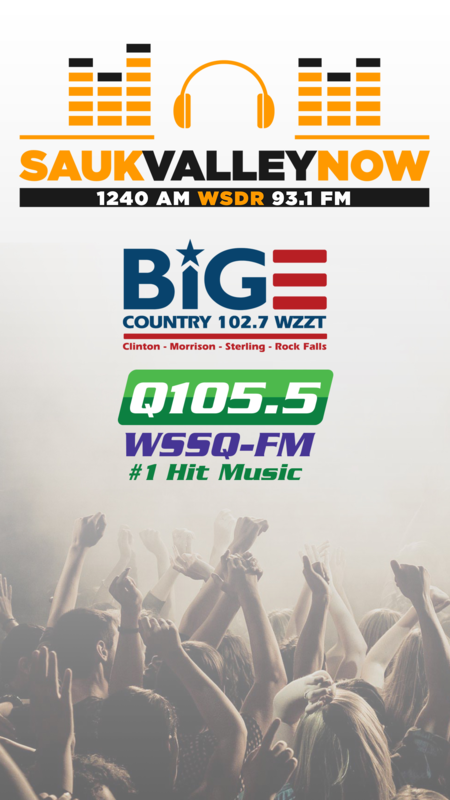 WSDR Sauk Vally Now.com is WSDR (1240 AM) is an American radio station licensed to serve the community of Sterling, Illinois. The station is owned by Regional Media and the broadcast license is held by Virden Broadcasting Corp.
WSDR broadcasts a news/talk radio format to the Rock River Valley. The station, established in 1949, was assigned the call sign "WSDR" by the Federal Communications Commission.